Through very realistic dramatic recreations, and authentic drawings and documents of the time, follow the tragic lives of Africans who were sold into slavery in Guinea and transported across the ocean to work under brutal slave owners in the French West Indies in the early 1800's. The stories of deep-space explorers who are risking their careers, and even their lives, to lead humanity to worlds yet to be seen. With a surge of violent crime in London and recorded crime rising across the country, Panorama films with four police forces to ask if Britain's police can cope. The film reveals forces stretched to crisis point by eight years of austerity and a national shortage of detectives. An exclusive analysis of police data for Panorama shows how fewer crimes are ending up with any suspect charged. Chief constables speak about the strains on their forces and how changes have had to be made not only in the way they prioritise crime, but how they investigate it too. But do the public accept these changes? Panorama hears from victims of crime and communities who fear Britain's streets are no longer being properly policed. When Apollo astronaut Gene Cernan stepped on the moon in December 1972, he left his footprints and his daughter's initials in the lunar dust. This film takes Cernan back to the launchpads of Cape Kennedy to tell his story of burning ambition, fulfilment, love and loss. Using a wealth of rare archive, home movies, scrapbooks and interviews, it recounts how Cernan's burning ambition carried him from a quiet Chicago suburb to the spectacular and hazardous environment of space. Documentary that follows the survivors of the Marjory Stoneman Douglas High School shooting. Clarke Peters, the writer of Five Guys Named Moe and actor in the likes of The Wire and Three Billboards, explores the origins, development and modern significance of a great American vernacular art form he has loved since a child - tap dancing. From 17th-century accounts of the dances performed by African slaves on American soil to celebrated 19th-century dance-offs and contests between Irish and African-American dancers, through to the troubled Hollywood heyday of tap in the 1930s and 40s when black dancers were routinely excluded from the film roles their talent deserved. True crime stories expose the dark underbelly of the workplace, where coworkers indulge in rivalries, romances and abuses of power culminating in murder. Liverpool footballer Mo Salah shot to world stardom in one stellar season, with his goals carrying the club to the brink of European glory in the Champions League final against Real Madrid this Saturday. 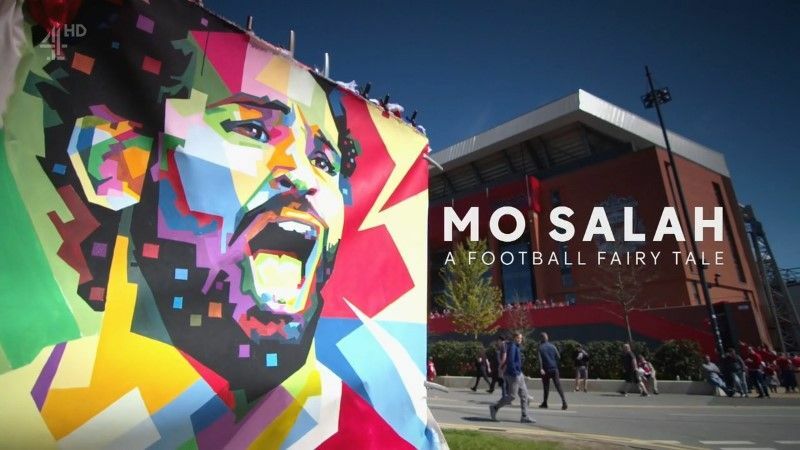 This compelling documentary charts Salah's rise from humble origins in Egypt to being voted best player in England and a candidate for the Ballon d'Or prize, which is awarded to the world's top player each year. Featuring all of Salah's goals from this year's dramatic Champions League campaign so far, plus action from his time in Italy, Switzerland and his native Egypt, this programme highlights Salah's mesmeric skills, with in-depth contributions from football legends Steven Gerrard, Frank Lampard, Ian Rush, Steve McManaman and Gary Lineker.